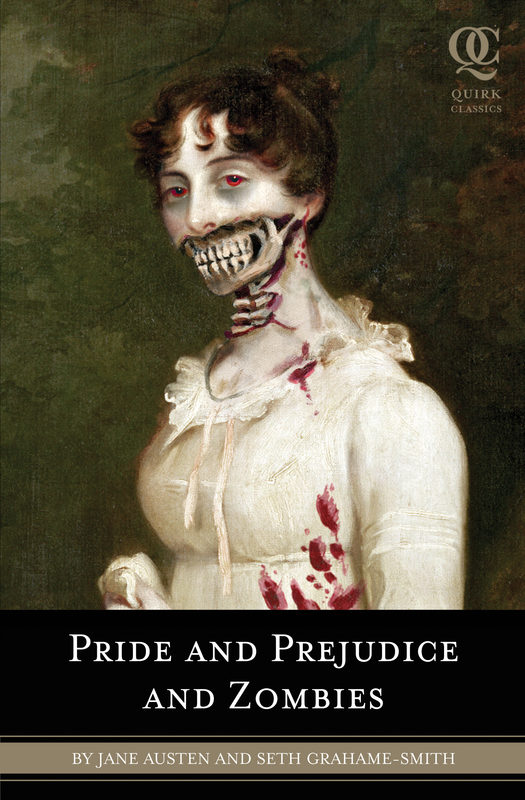 Some people were highly annoyed by Pride and Prejudice and Zombies. “It disrespects Austen,” they said. “It is trite and silly,” they said. But we have always believed that the metaphorical ‘they’ needs to relax. We love mashups (works of fiction which combines a pre-existing text, often a classic work of fiction, with a certain popular genre such as vampire or zombie narratives). This week’s staff pick concerns those mashups that are so ridiculous or so unbelievably tempting that we hope, one day soon, publishers will take note. What about you, LitStackers? 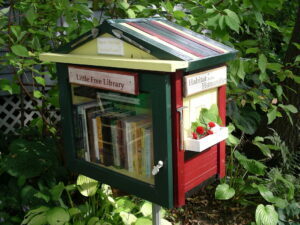 What mashups would you love to read? We want to hear from you! Lisa, I loved your pick. It's genius! Thank you – I thought they were all great! Lots of fun. I'm part of the "metaphorical they" partly because I love Austen, partly because I have taste. And this, this is nothing but BS. To each his own, TubA. We love Austen. We love her language and the beautiful way she connects and intertwines her characters and plots. We also love genre fiction and, yes, that includes zombies and the like. P&P&Z, we thought, spoke to our funny bone and, perhaps, introduced a younger generation to Austen's great works via the silliness of the mashup. Relax. It's escapism. I'm perfectly calm, thank you, and I bought the book because I thought it would be awesome. I mean Austen and zombies to great things together? It had to be amazing. And I still believe it could have been. But it wasn't, it was repetitive, silly, un-funny and completely missed the entire point of the original story. But the day someone writes a proper P&P&Z I'll be the first in line. So did you like 'Abraham Lincoln:Vampire Hunter' ? Perhaps it's just Grahame-Smith's humor you didn't enjoy? I got a chuckle out of it. I also really enjoyed reading our staff picks. There is some great creativity among our contributors. What mashup would you like to see? I was put of by P&P&Z so I haven't read any other mashups. Don't think I will for a long time. The only mashup I would like to see is Seth Grahame-Smiths body in a giant blender with 200 copies of Pride and Prejudice and Zombies. It would most likely make a nice pink smoothie and the world would be a better place. I LOVED the Twilight Games. That one really cracked me up. So did The Girl with the Dragon Prejudice. Middle School March — that's funny stuff!